West Palm Beach Dental Care | Why Should I Get Dentures? Dentures are oral appliances that can replace one or more teeth – up to a complete smile! They are custom-made for your mouth to fit comfortably over your gums. They can also be removed for easy cleaning. 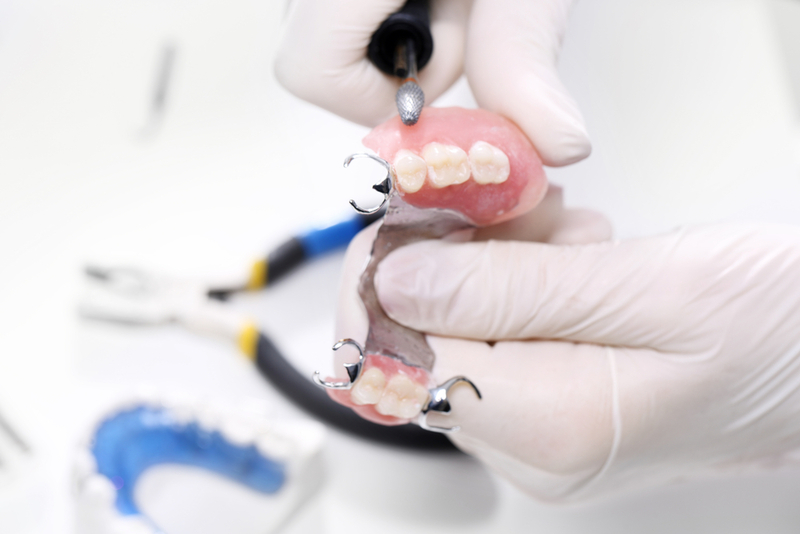 While we all know about full sets of dentures, there is more than one option! For those who need a full smile restoration, complete dentures can replace either a full upper or lower set of teeth. If you only have one or a couple teeth missing, you can opt for a partial denture. This makes it easy to complete your smile as naturally and conservatively as possible. Dentures are so common for good reason! First of all, they look completely natural as they are fabricated to look just like your natural smile. They’re also easy to clean because they’re removable. Lastly, they’re a long-term option, only needing to be replaced every 5 to 10 years, depending on the level of care. Are You in Need of West Palm Beach Dental Care? 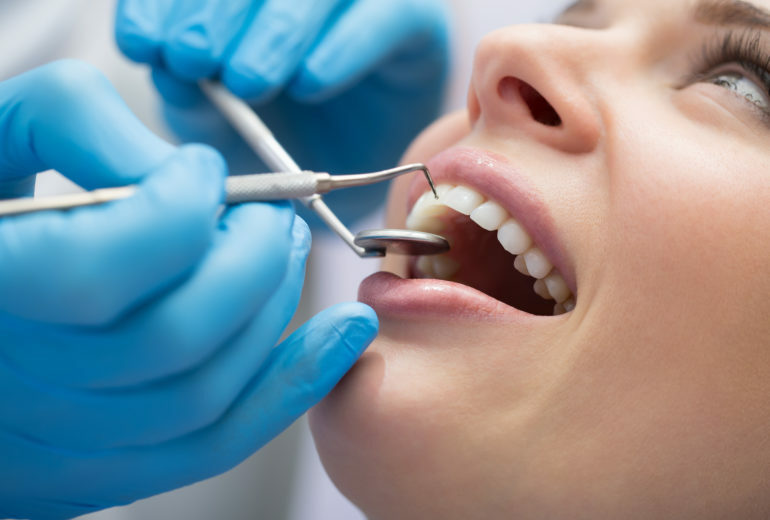 Making sure you’re getting the proper West Palm Beach dental care every year is so important. 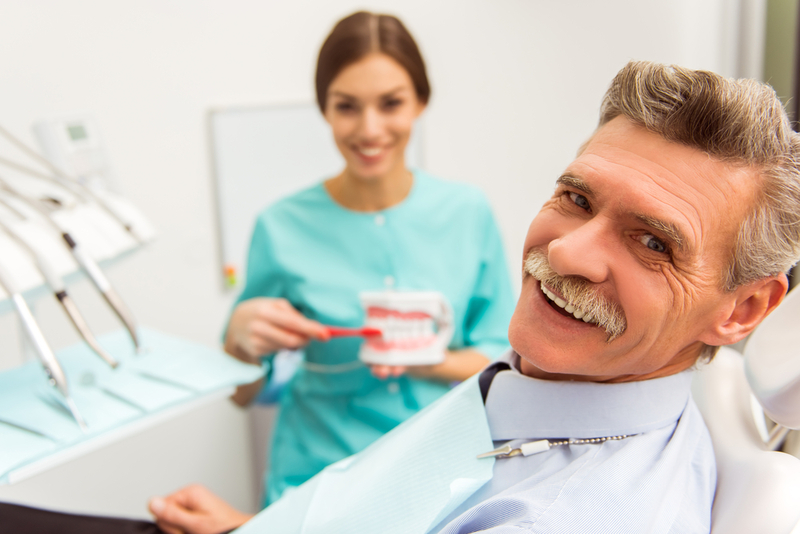 Whether you’re in need of dentures or a simple cleaning, at Premier Dentistry, we offer optimal care. So, contact us today to schedule your next appointment. 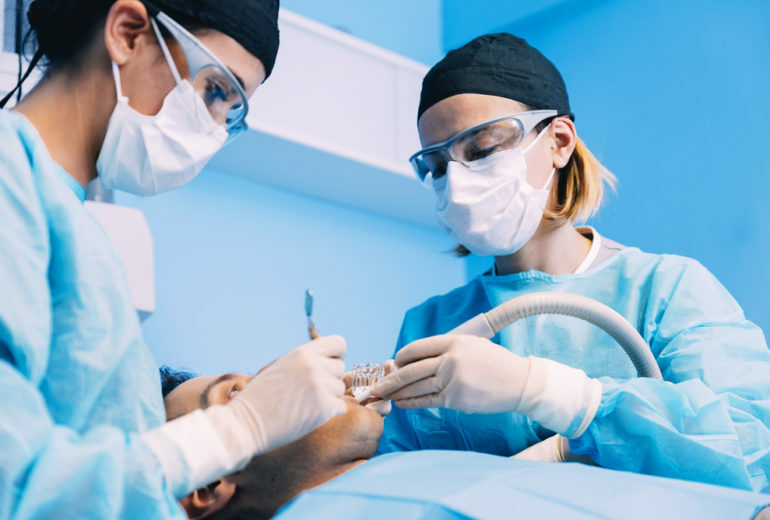 Dentist in West Palm Beach | Why are Cavities Harmful? Dentist in North Palm Beach | What is Bone Grafting?